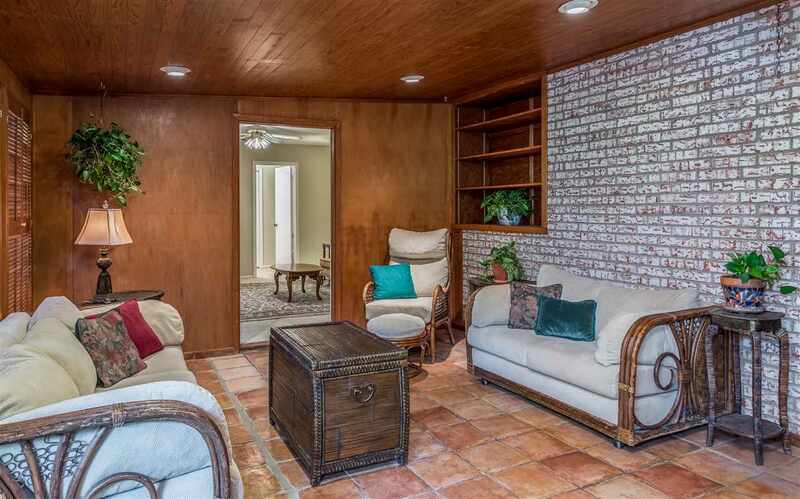 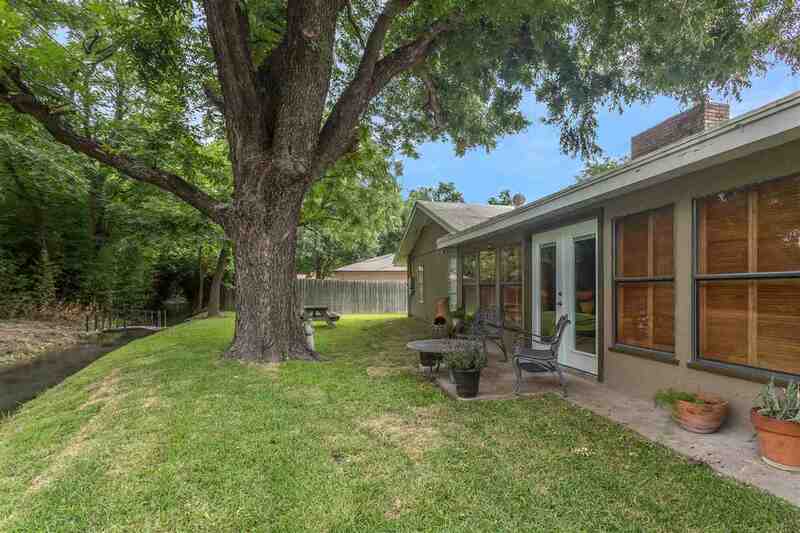 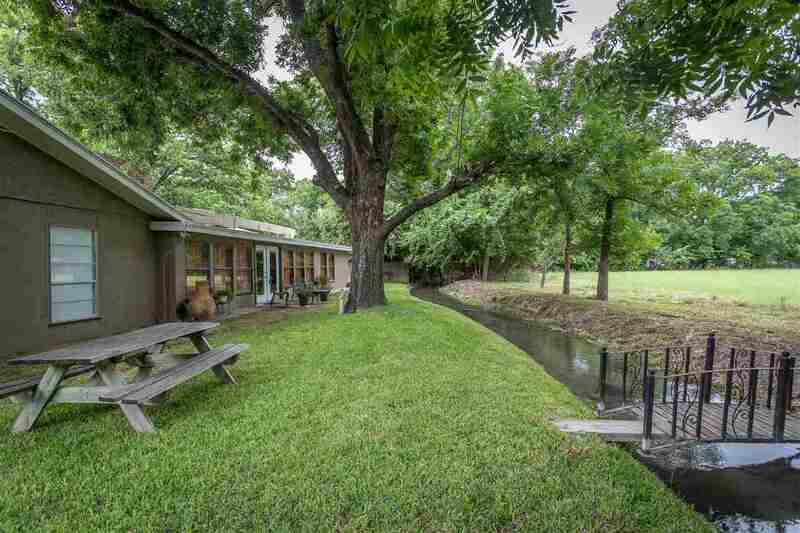 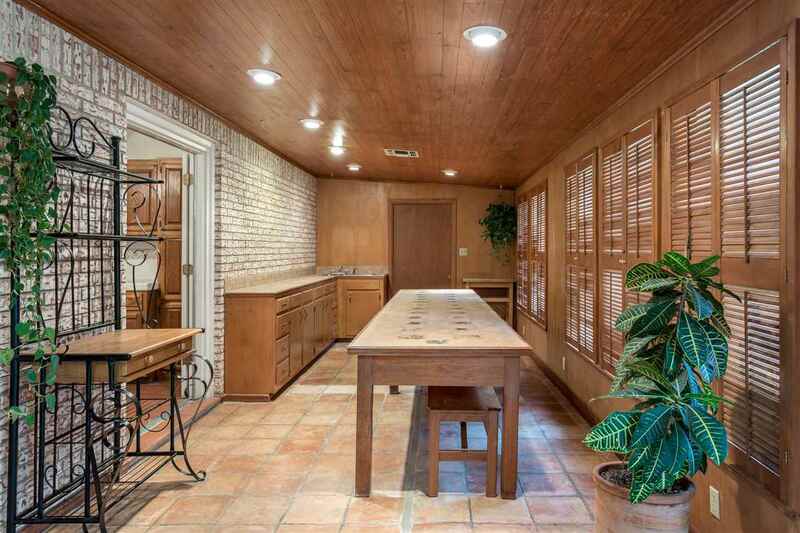 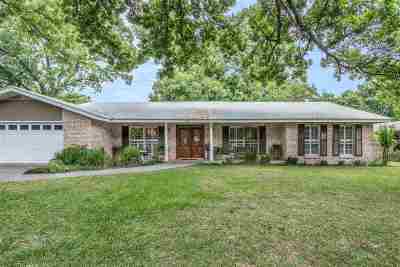 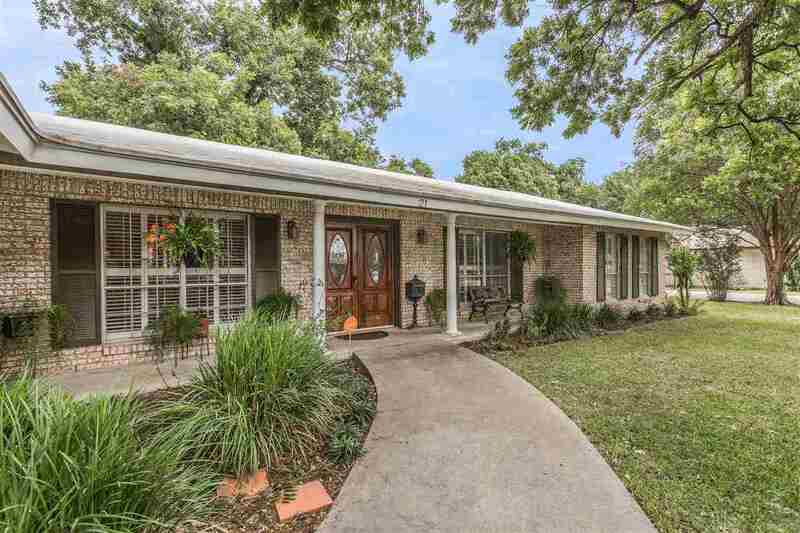 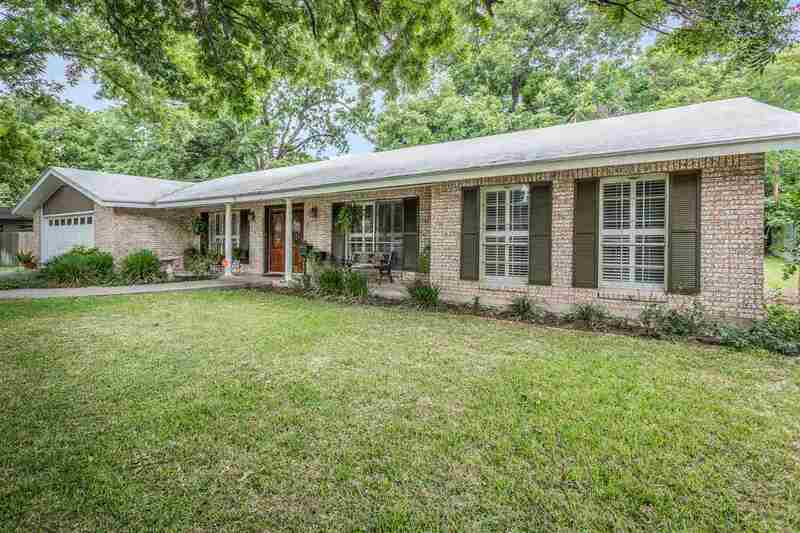 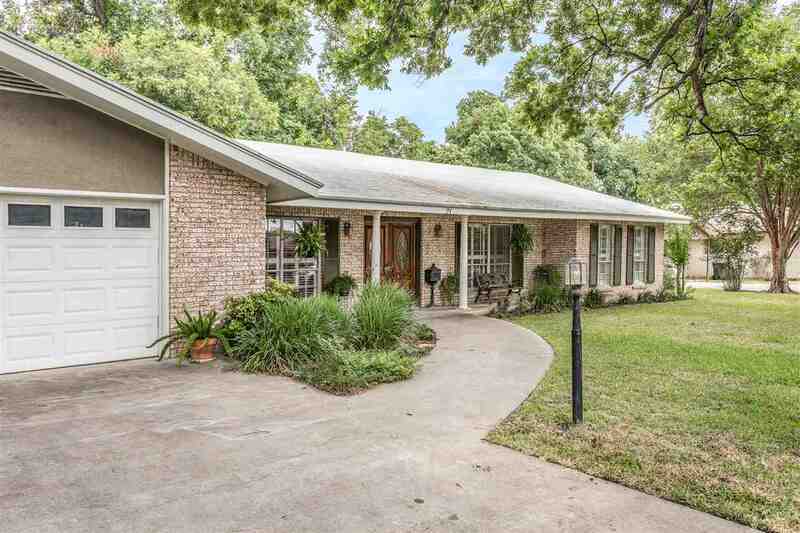 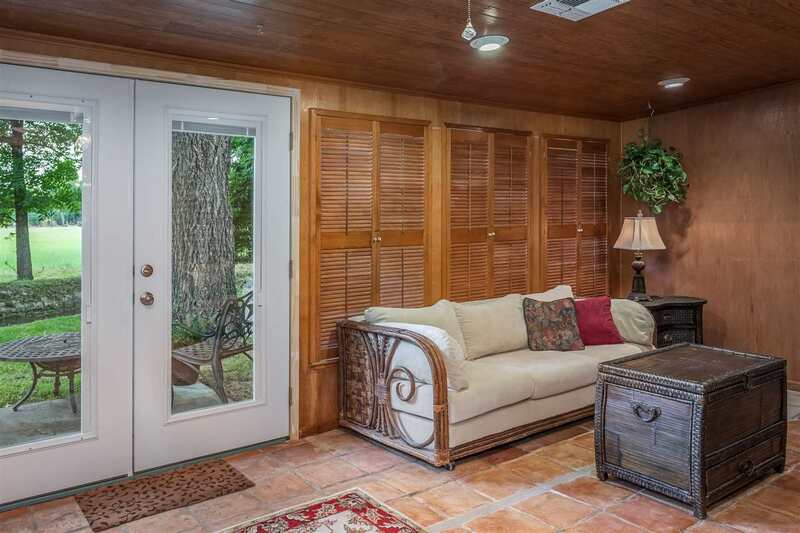 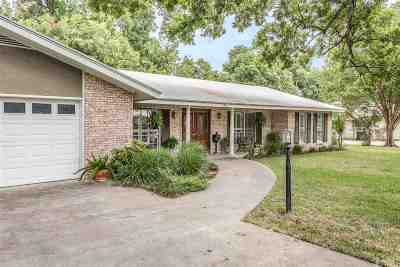 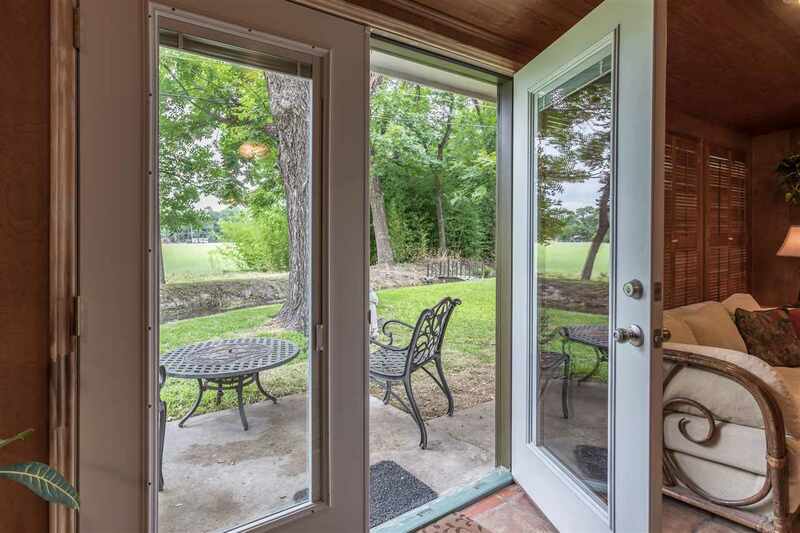 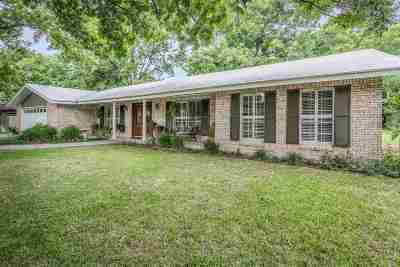 Splendid home is nestled among the tall pecan trees of South Del Rio. 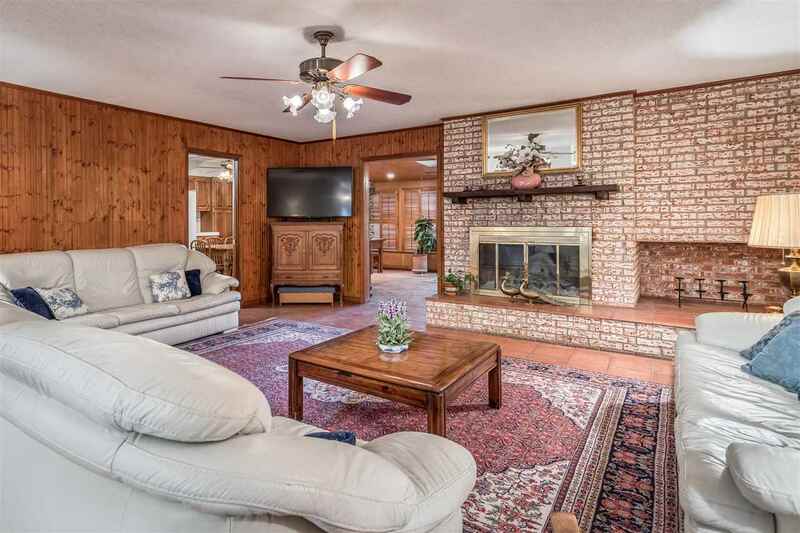 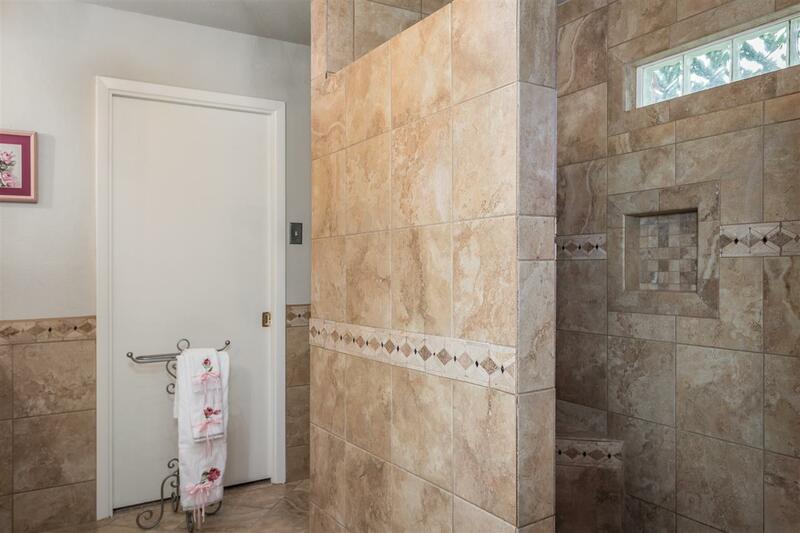 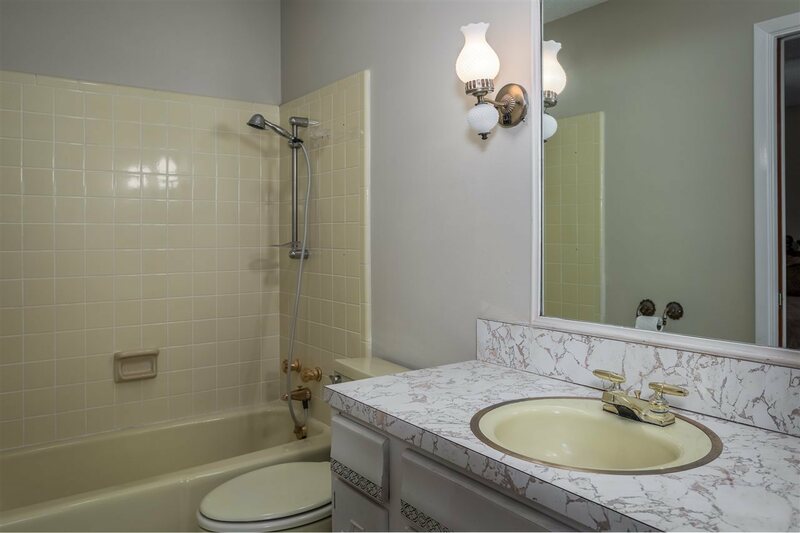 This 4 bedroom, 4 bath charmer combines modern convenience with old fashioned style. 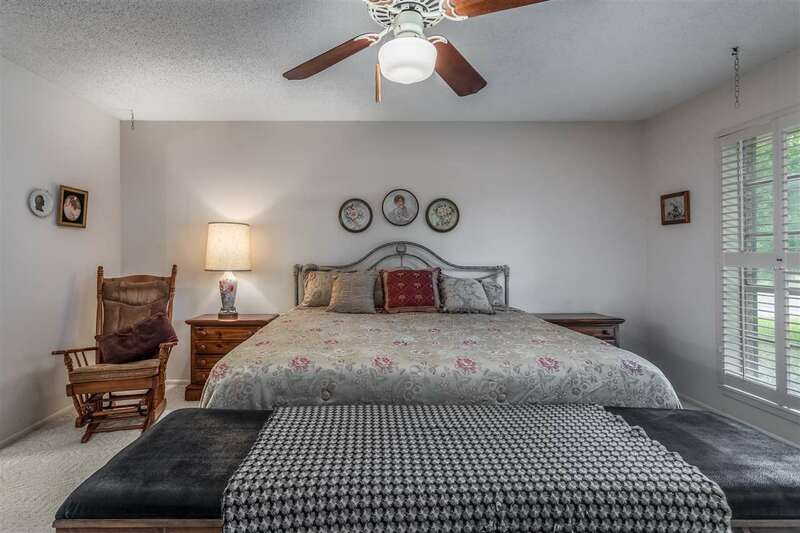 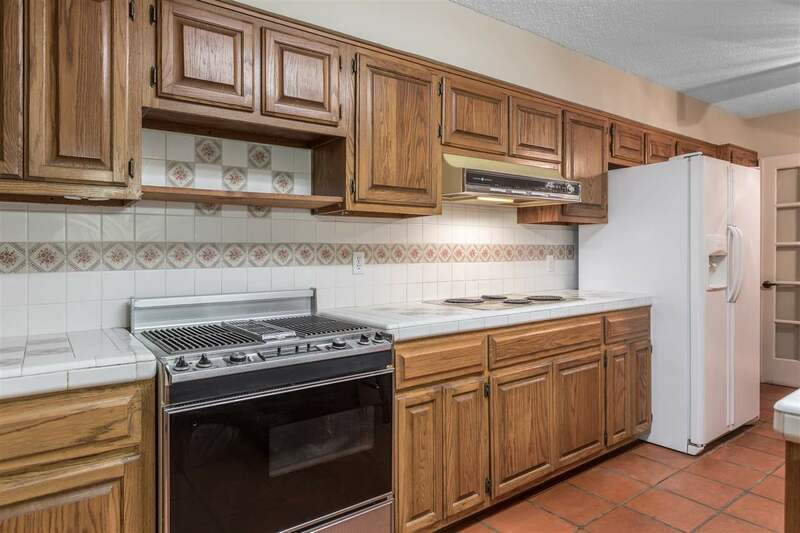 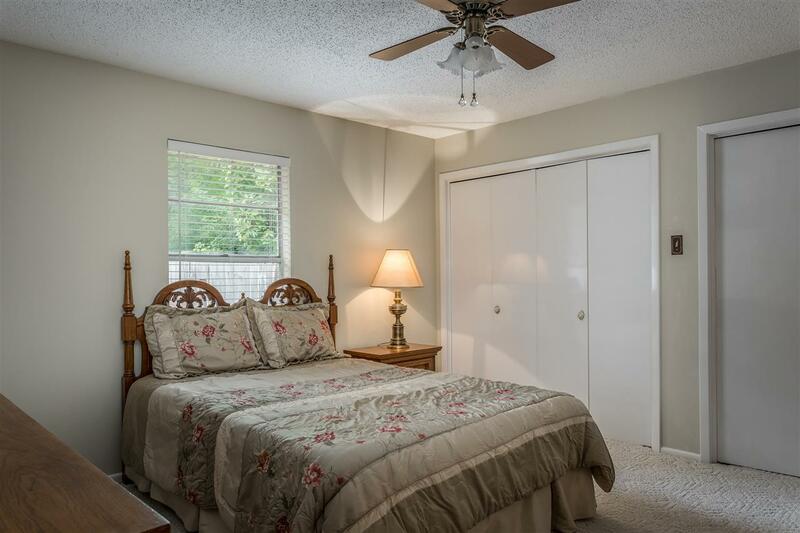 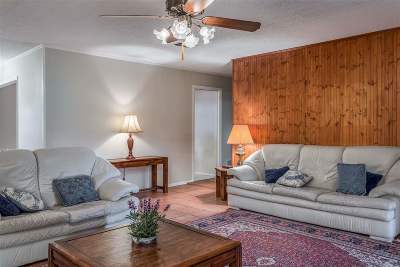 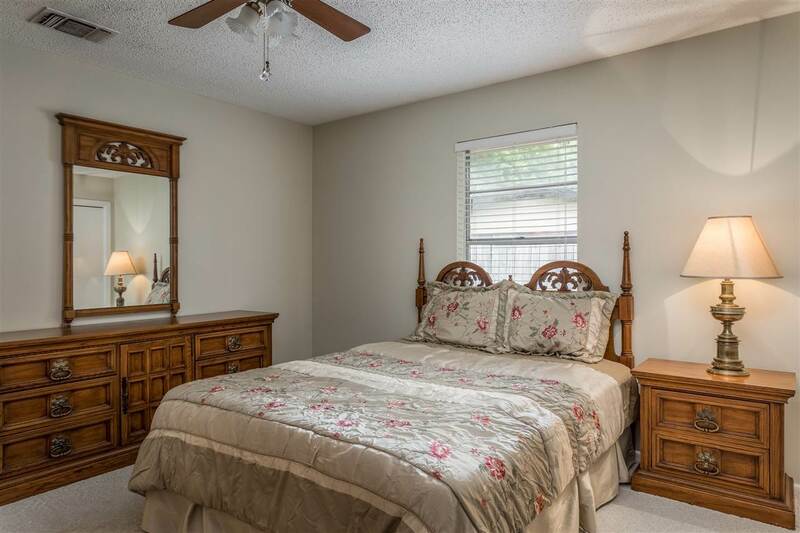 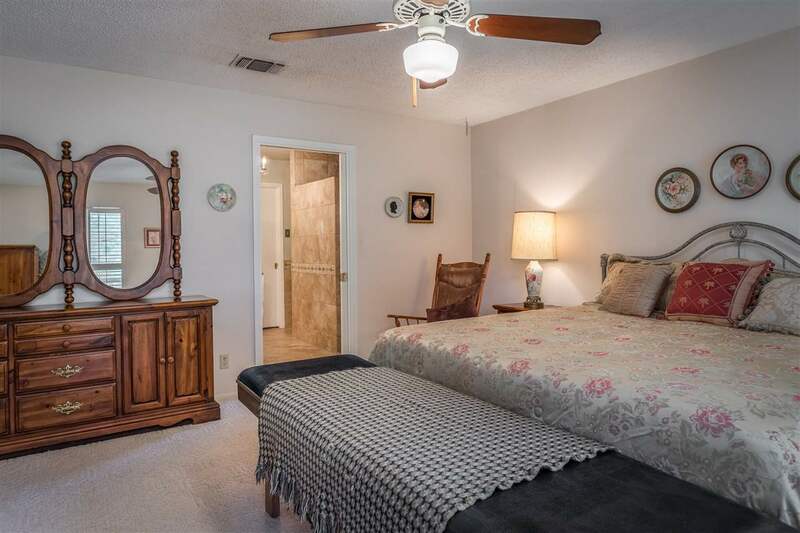 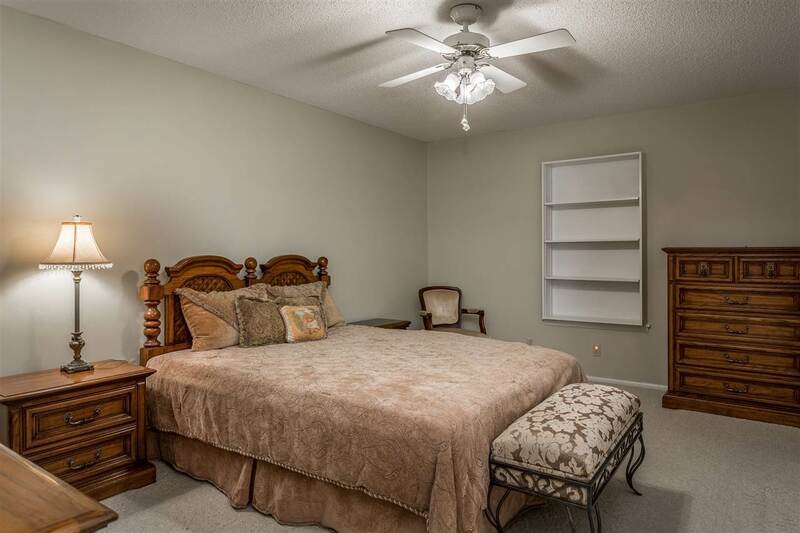 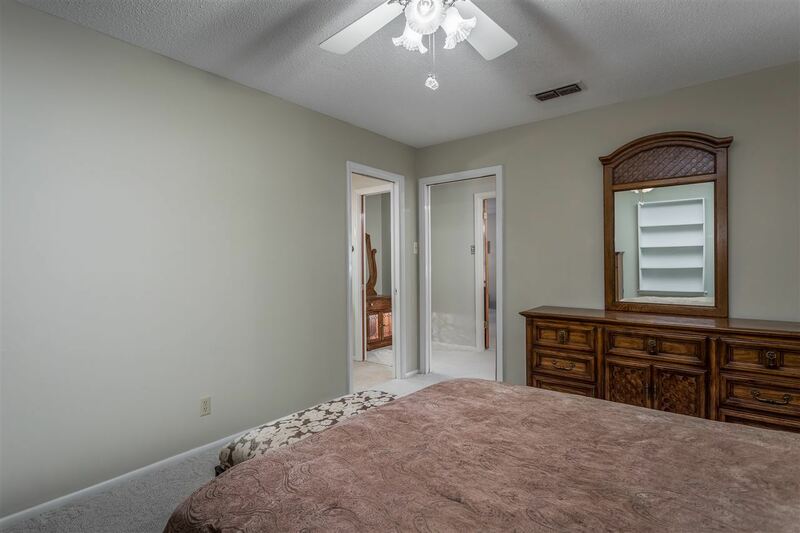 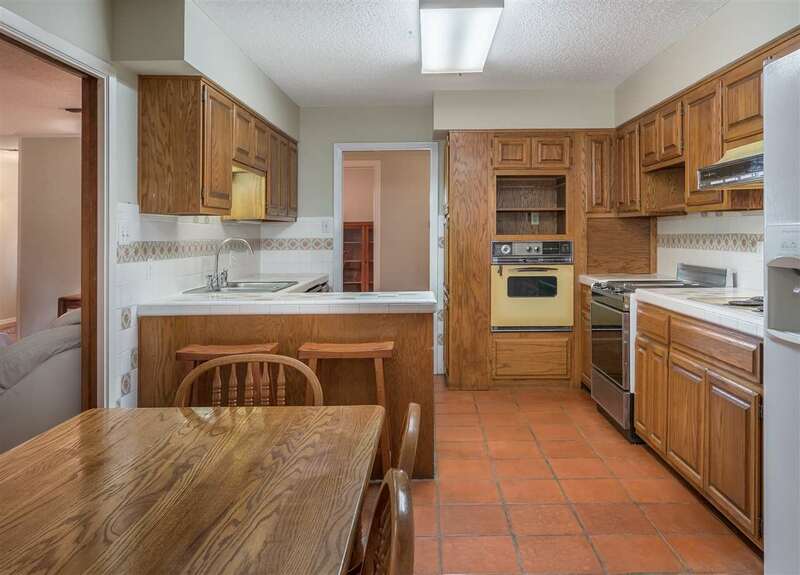 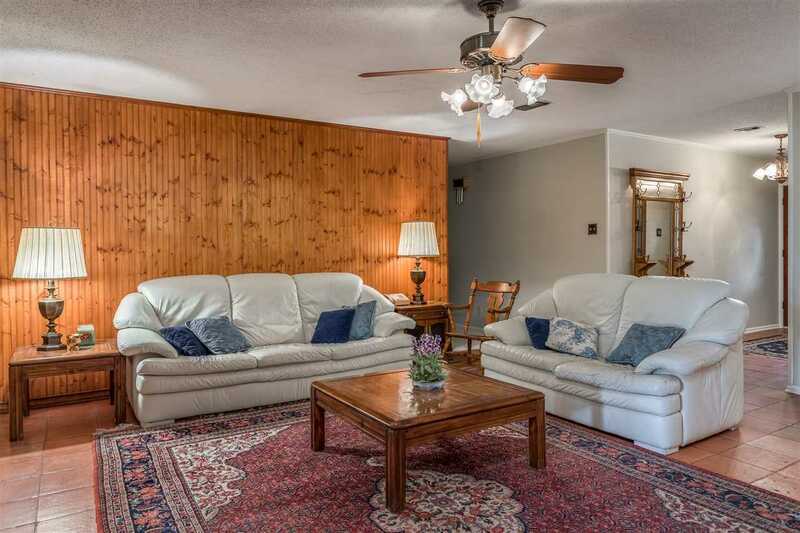 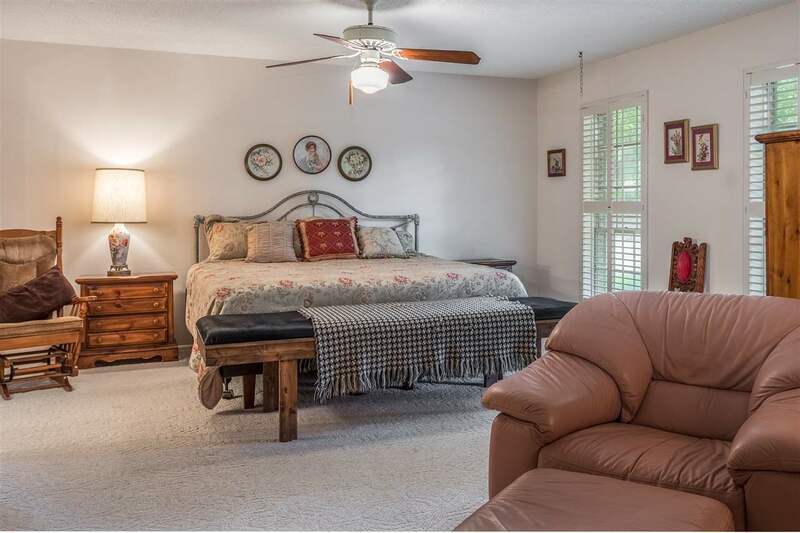 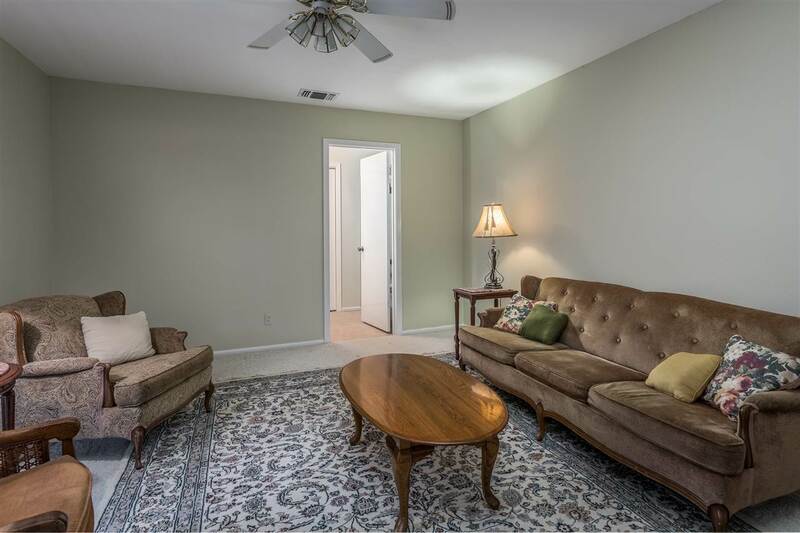 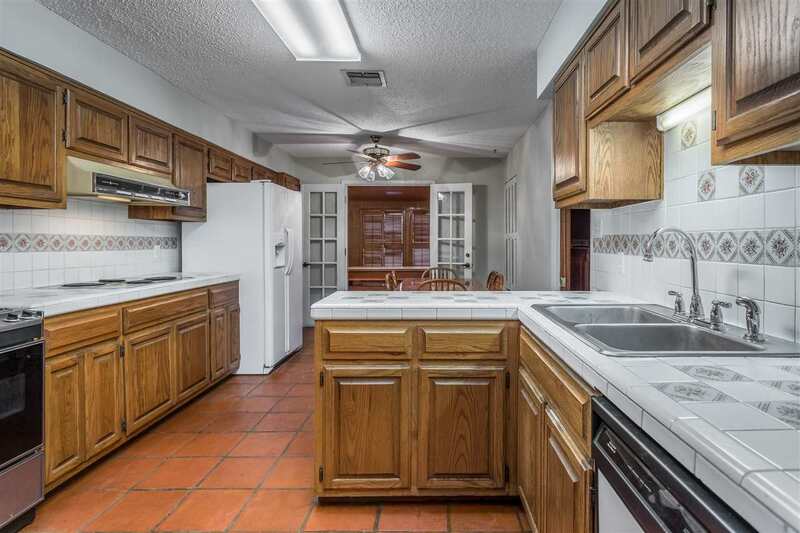 With almost 3500 square feet, you have plenty of room to entertain family and friends. 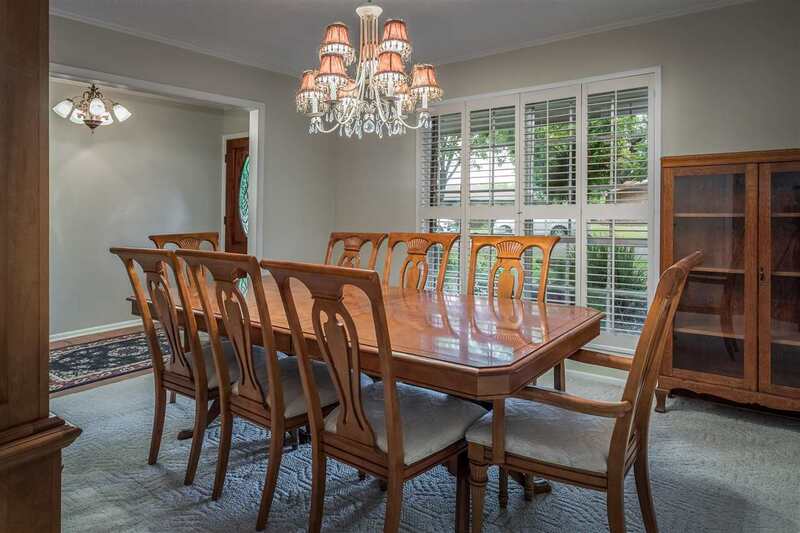 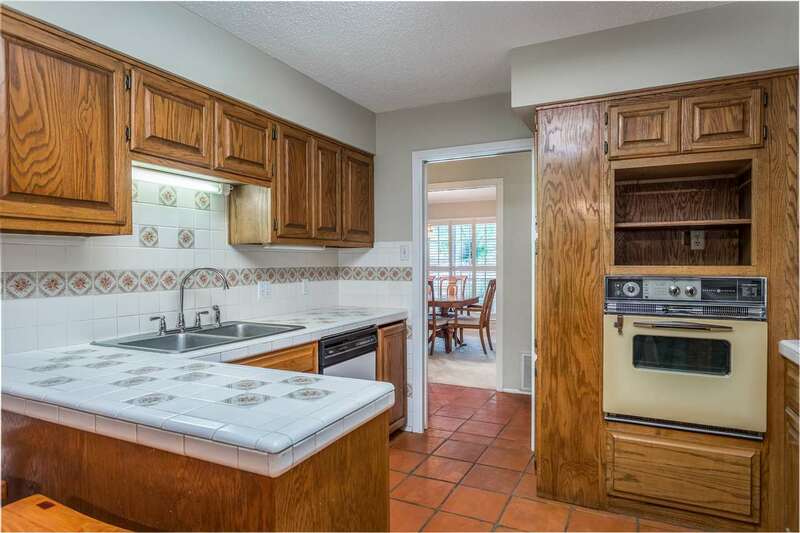 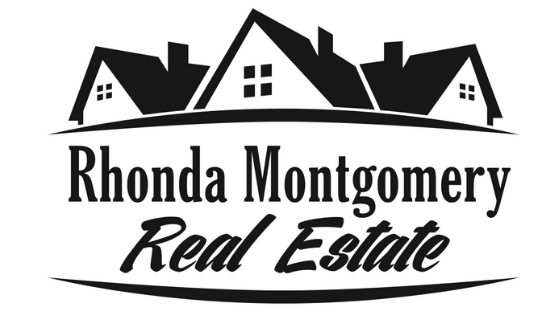 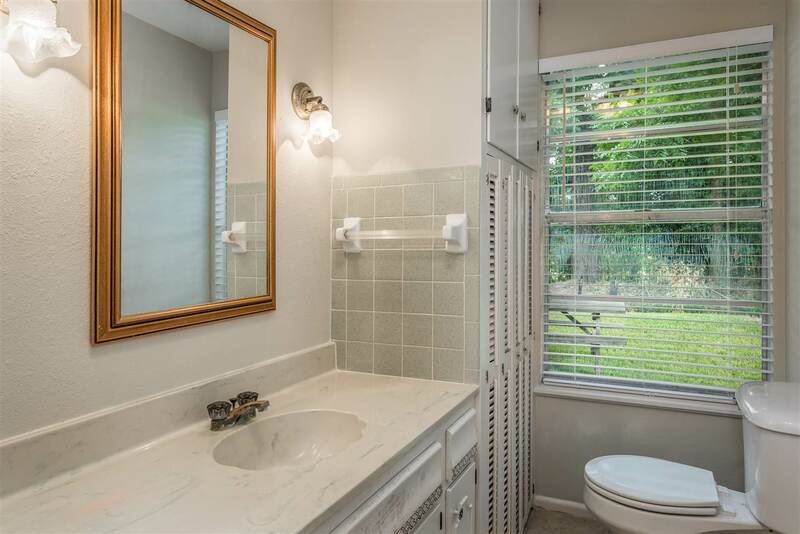 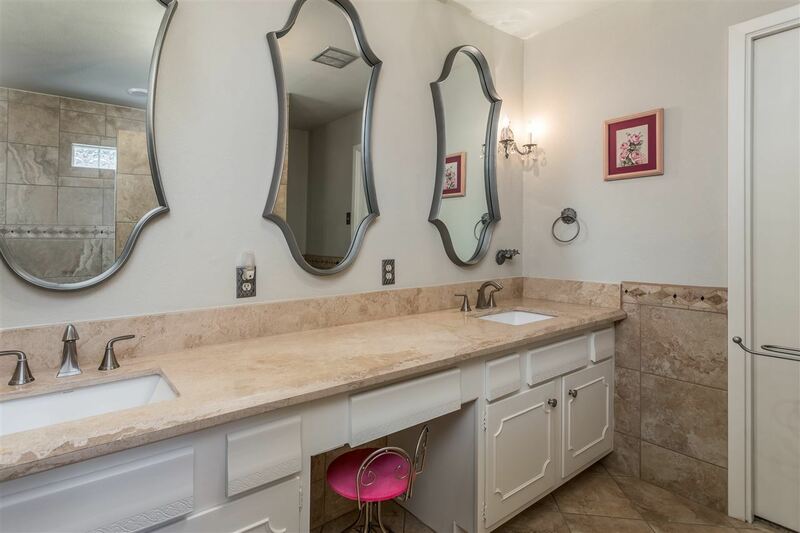 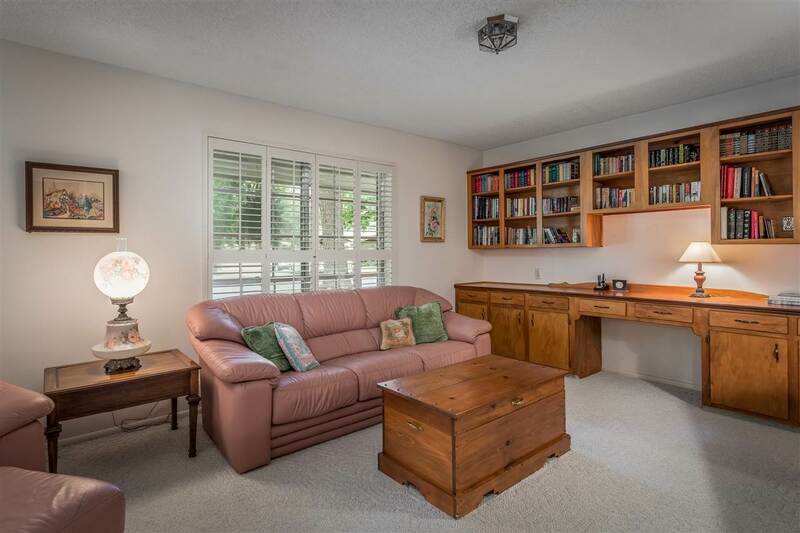 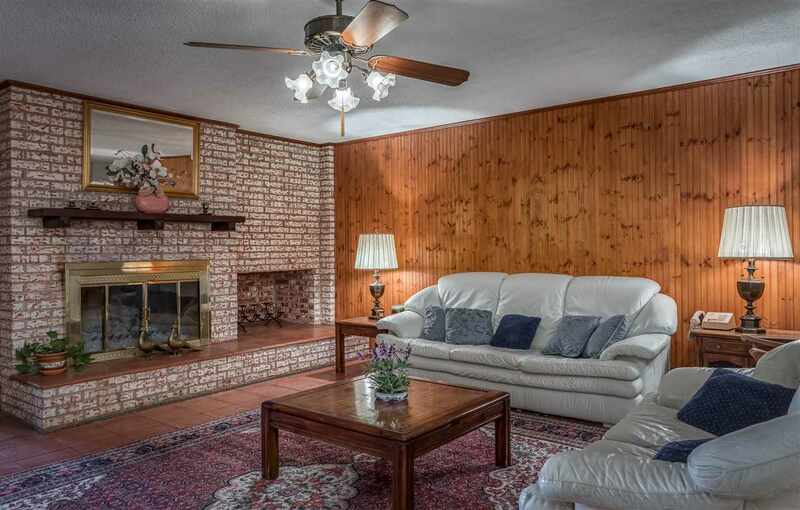 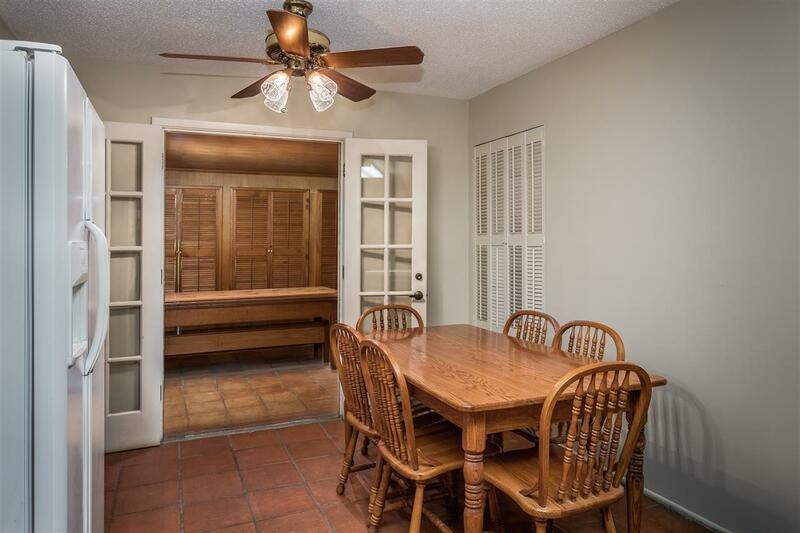 This home offers all the formal settings as well as casual. The living room has access to the formal dining, kitchen and den which is equipped with a wet bar and second living space. 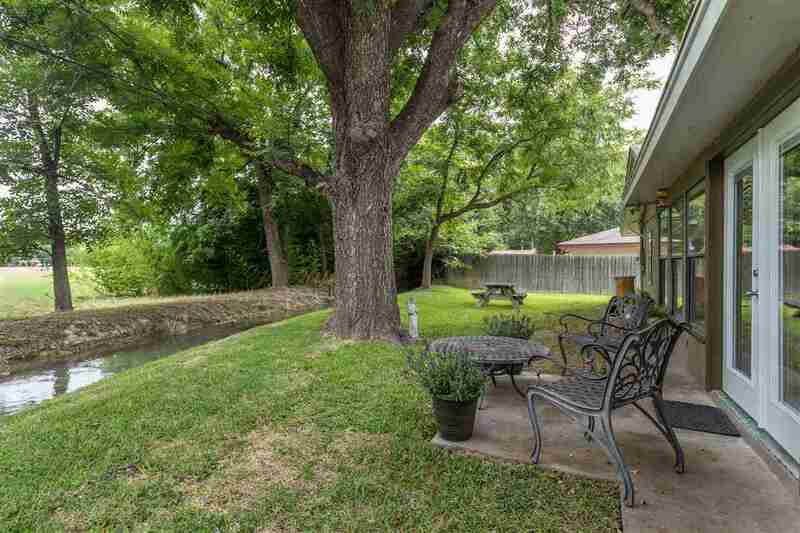 Step outside and enjoy the water streaming through the irrigation canal as you read your favorite novel or enjoy a family cookout. 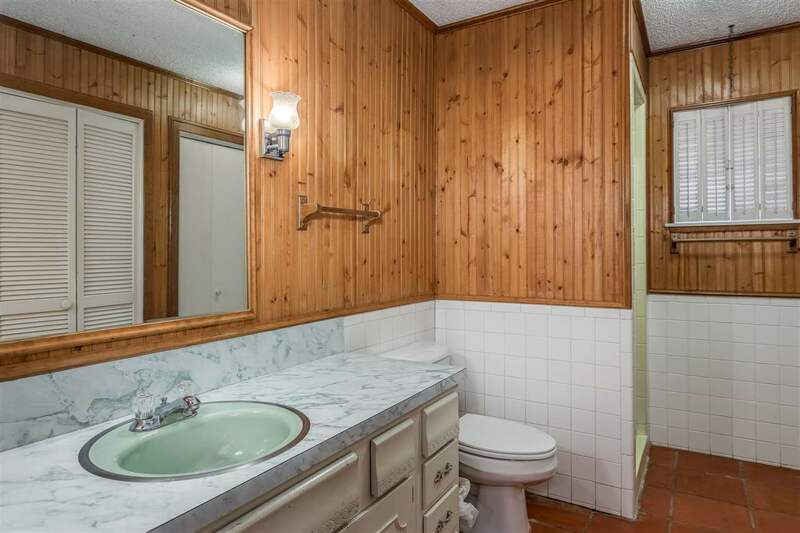 For a private showing. 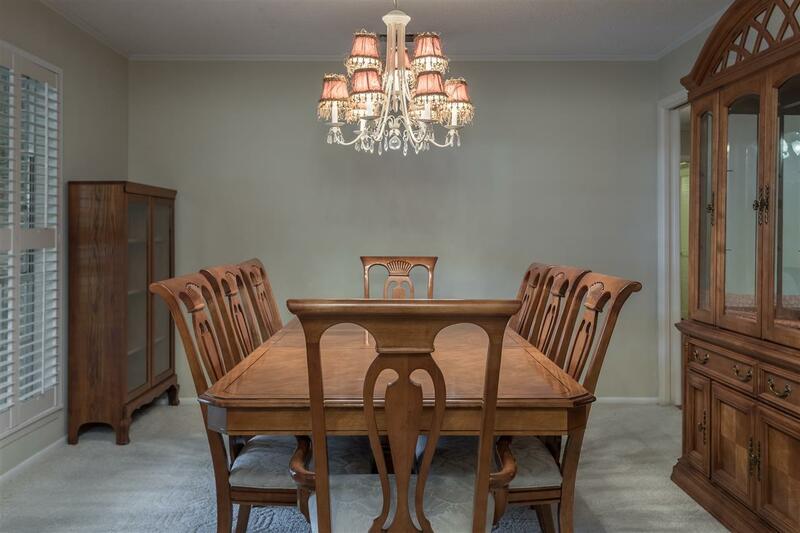 Fixtures Exclude: Chandelier In Entrance & Formal Dinning.